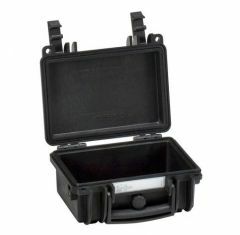 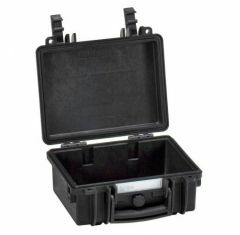 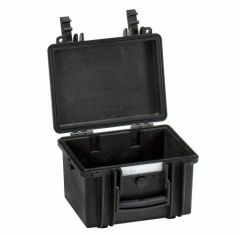 You will find the perfect waterproof, weather resistant case in our Small Explorer Cases Range. 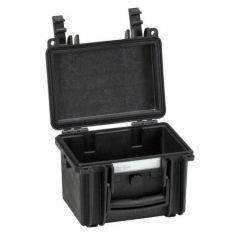 Capable of withstanding temperatures ranging between as low as -33°C and as high as 90°C this case is also corrosion proof and dust proof and can be purchased in a range of colours such as black, green and orange. 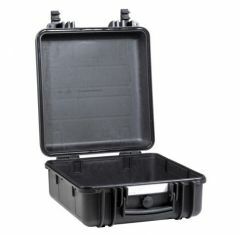 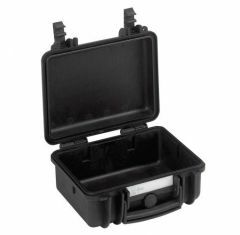 Small Waterproof Cases are available in a variety of sizes to suit your individual needs and therefore can be used for a number of different applications. 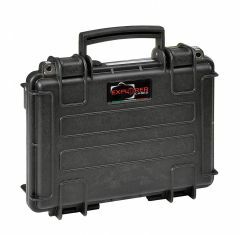 Their sleek look and smooth exterior take nothing away from the level of protection small explorer cases can provide for your belongings. 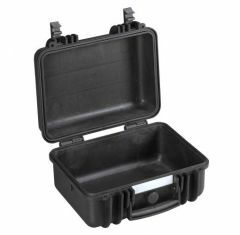 No matter the environment, and no matter how harsh the conditions our explorer cases are sure to safely house your valuables. 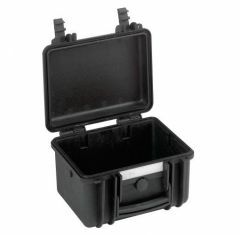 All cases come with the option of custom foam fittings and screen printing to add a personalised touch. 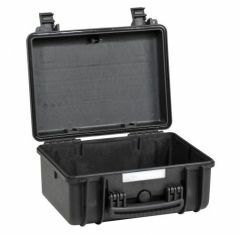 Please call us on 01635 579518 for more information or visit the Absolute Casing contact page.